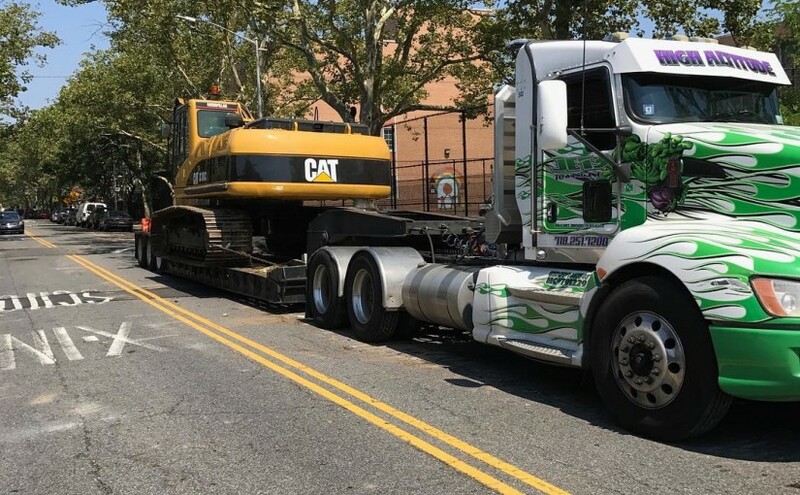 Blog - JETS TOWING INC. 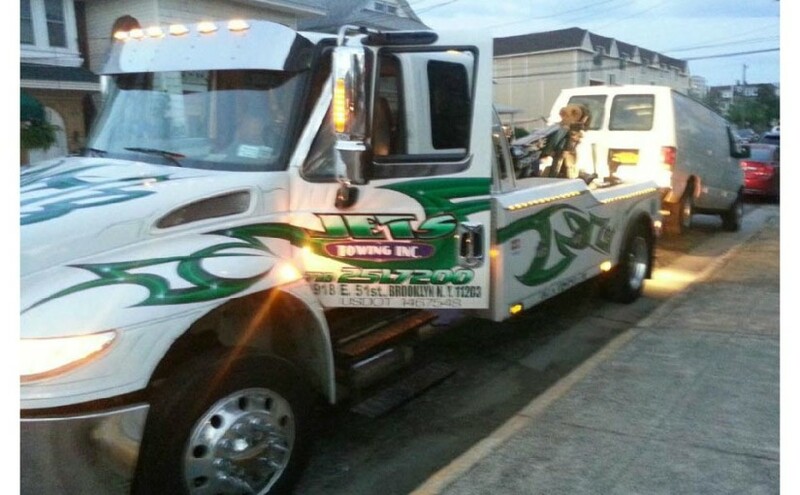 Jets Towing possess modern state-of-the-art equipment for quick and speedy rectification of your motor vehicle. We are the leading providers of roadside assistance in Brooklyn. The break down of the heavy vehicles can be disruptive to the business. Commercial Vehicles, tractors trailers, and other vehicles require immediate attention. However, not all repair places offer heavy duty towing and recovery along with immediate roadside attention. 5 Step-by-Step Guide For Brooklyn Roadside Assistance! Do you like driving your vehicle every day, especially during the weekends? Do you enjoy … Continue reading 5 Step-by-Step Guide For Brooklyn Roadside Assistance! Why is it necessary to keep an eye out for worn tires? Majority of people don’t give much thought to the tires. From occasional checking the air … Continue reading Why is it necessary to keep an eye out for worn tires? What to do if you are locked out of your car? The long winter season in NYC is no surprise for us. We get numerous calls about the locks frozen due to the cold and snow. Whether it is car, trucks, boat locks or the frozen locks of retail outlets, the extreme rain or snow can freeze even the best locks. If such situations occur with you, your best bet will be to call the car locksmith. There are so many reasons why you can get stuck outside your car. From keys not working, to broken keys, lost keys and frozen, there are so many things that can leave you standing out in the cold. If your lock is frozen do not use hot water. While, it might melt the ice, it will become a huge problem later on. New cars vs old cars: Which to use? When an individual decides to buy a care, the first thing he has to decide is whether he should buy a new or an old car. The majority of people decide in favor of a used car. A used car with its used car roadside assistance saves a lot of money but, a new car gets you latest product in the market with all the warranties and assurances. To be sure about the car you should buy, you need to understand the advantages and disadvantages of both new as well as used cars. With changing seasons, it is very important to keep the car in the working condition. Whether it gets hot or cold, it is important that your car is ready for all kinds of situations. Cars are delicate piece of machinery that needs to be pampered and taken care of. Exposed to the changing weather, cars need to be taken care of. The January brings in the chill. The cold atmosphere can play havoc with the car mechanics. From battery to the tire pressure and engine mechanics, keep the car system in check along with making sure that you have car roadside assistance in check. Our roadside assistance service makes sure you are safe if you get stranded on the side of a road. We offer emergency fuel, locksmith, jumpstarting, towing and more. Whether you are just back from the holidays, over at the Grandmas or staying at home with Netflix, this is the coldest, snowy and busiest time of the year. Travelling in the cold weather of New York is extremely dangerous. The snow on the asphalt makes it hard to drive. If you are a motorist, it will be even more dangerous for you. The bad weather and frantic people wanting to go home often make this a recipe for disaster. Towing And Repair : How To Choose The Right Service?